In 2011, the Maryland Horse Council fostered the creation of the Maryland Fund for Horses (MFFH), a 501c(3) charity. MFFH then took on the programs of the MHC's Unwanted Horse Project. 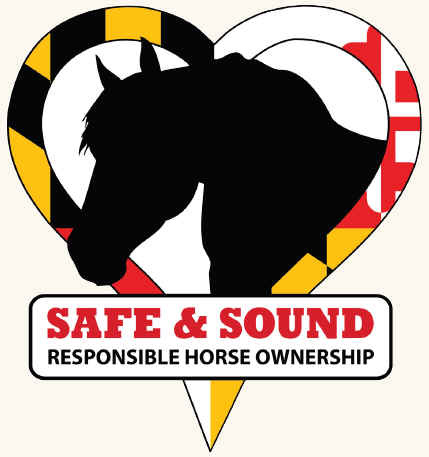 To improve the lives of Maryland's equines by providing education and outreach to the general public about responsible equine ownership, equine welfare issues and the value of equines to the State and to their own lives.